Premium ink at a fraction of the cost. Why pay more for ink and toner cartridges – get the same printing quality as the big brands for a fraction of the cost! 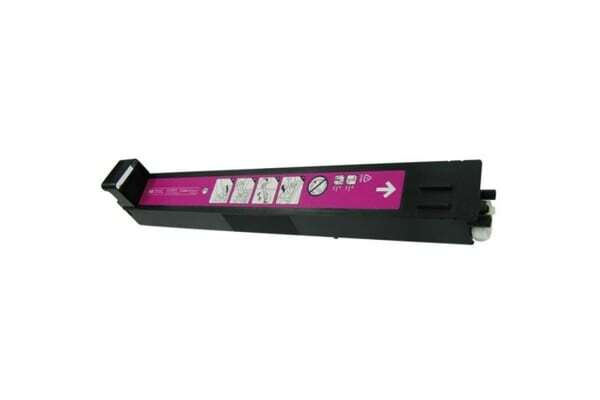 Keep your printer running smoother for longer with this long-lasting CB383A #824 Magenta Premium Generic Toner, delivering high-quality printing without breaking the budget. 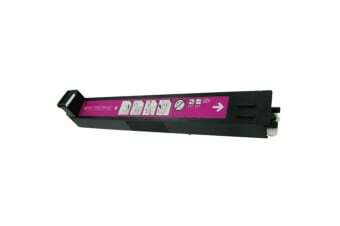 Premium grade generic laser toner printer cartridge.